Jim Ayres shares his favorite shake recipes. 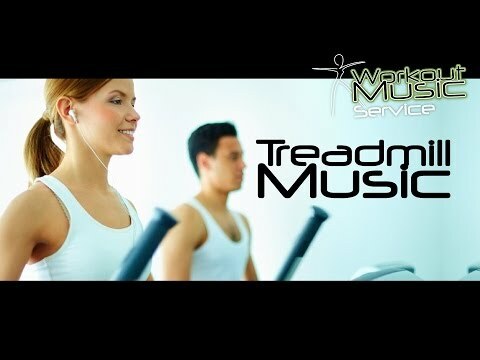 Tone It Up, Behind the BAR!! Get lean, toned and tight! High Protein Crepes! 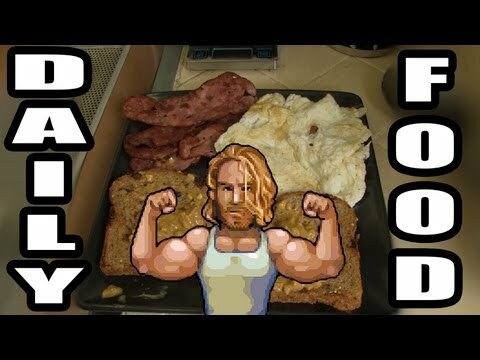 The Perfect Pre / Post Workout Snack! 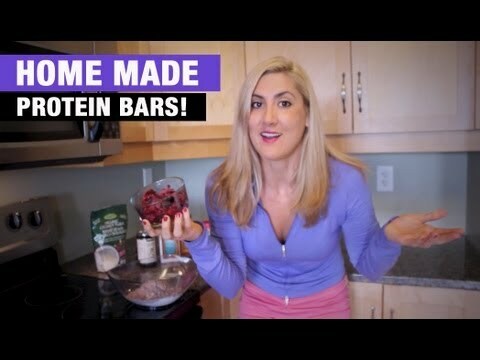 HOMEMADE PROTEIN BAR Recipe - 35 GRAMS Protein Per Bar! !